My SECOND Trip to the Book Outlet Store + BOOK HAUL! Hello everyone! Yes you read that correctly! I went to the Book Outlet store in St. Catharines, Ontario for the second time! 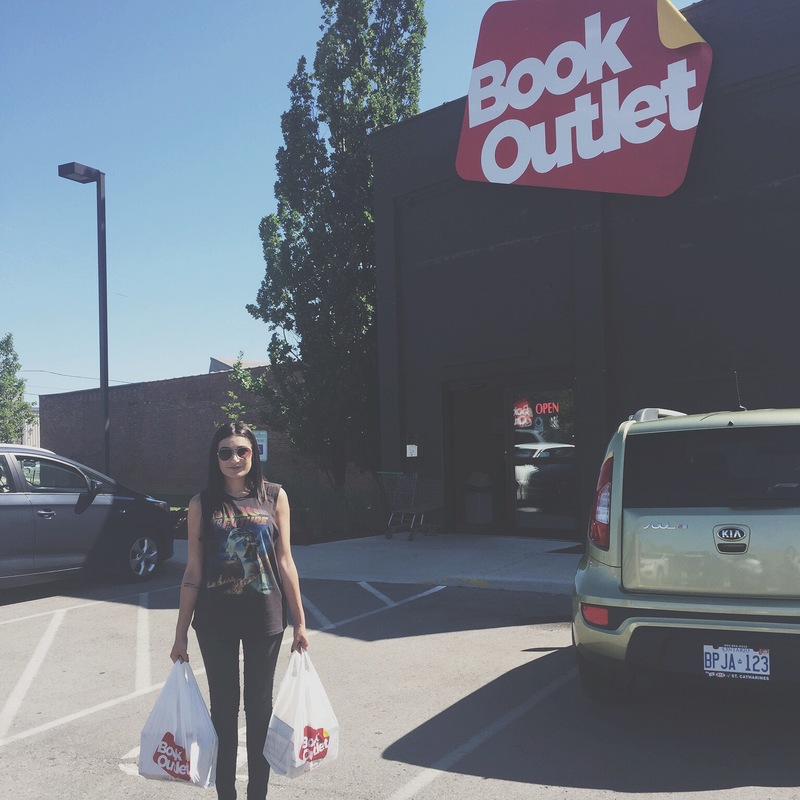 Honestly, if you’re ever in the Niagara Falls, Ontario area and you are a book lover, you need to make your way over to Book Outlet! Don’t worry though! If you aren’t in the area and you don’t plan to be any time soon, Book Outlet also has a website in which you can shop online, as I’m sure many of you have seen on the good old Booktube. 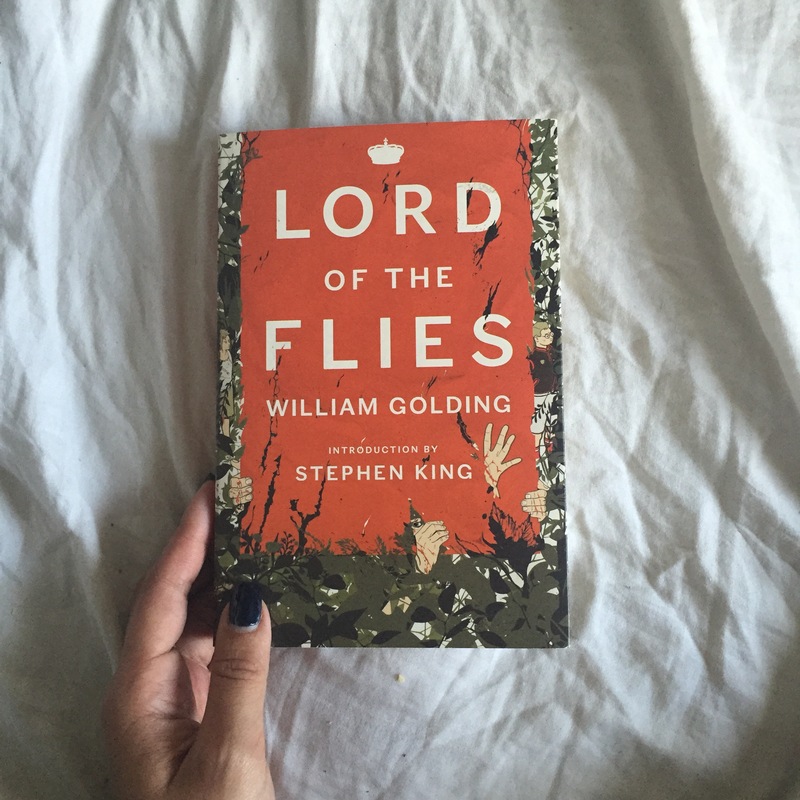 If you want to read about my first experience at Book Outlet and check out what I purchased, click here! It looks like I may have already done my entire monthly book purchases on the first day of August as I may have gone a little crazy and purchased 15 BOOKS! So without further ado, here are the books that I got at Book Outlet! One of the only Ellen Hopkins books I don’t own yet! All I need now is Rumble! I heard about this one on booktube! 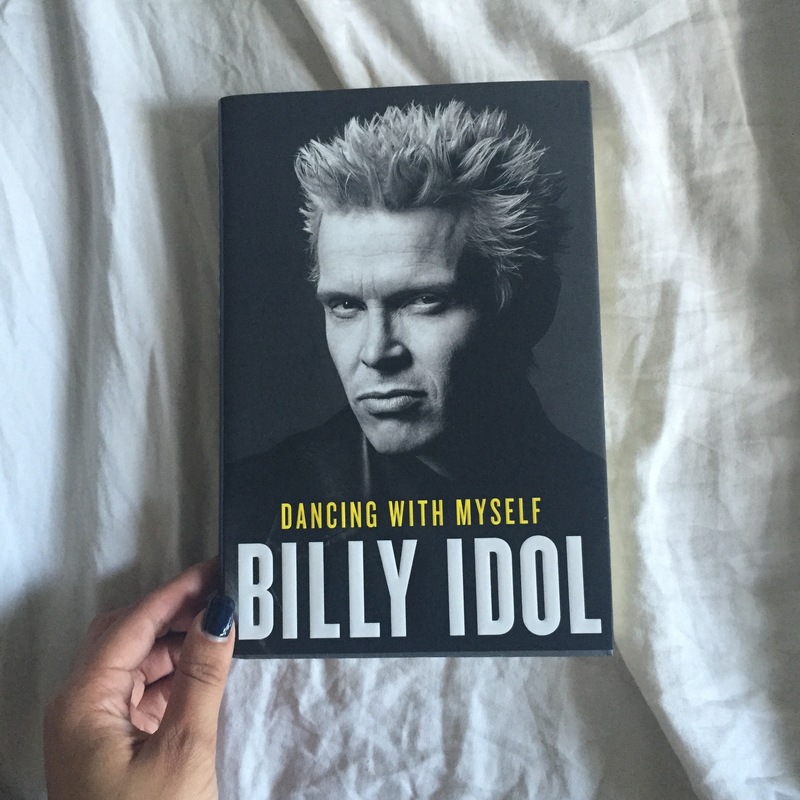 I can’t wait to give it a read! I want to watch the film, but I’ve heard it’s really heartbreaking. 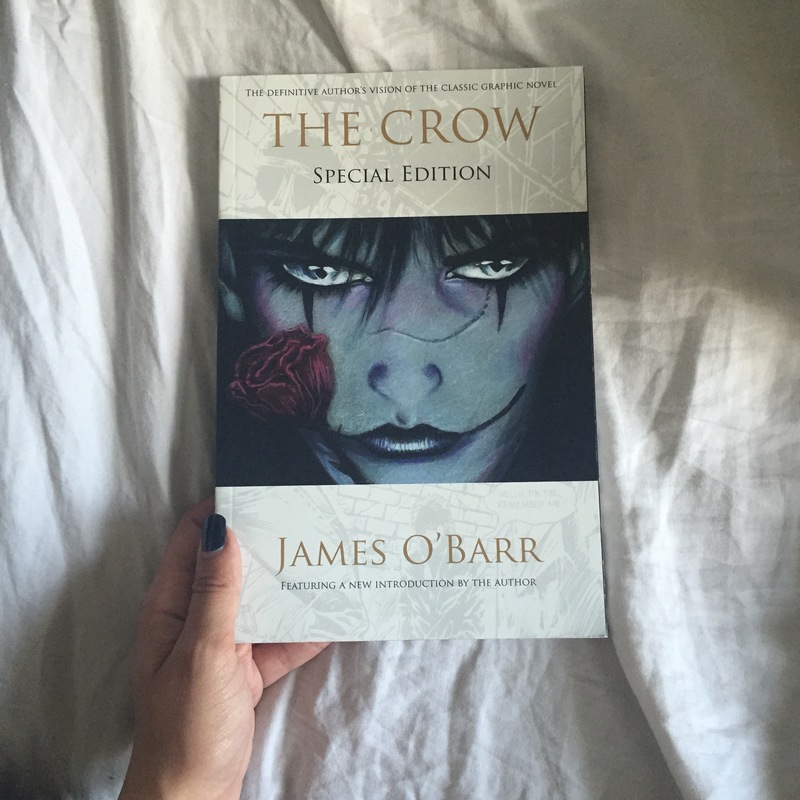 I figured I would give it a read and see how I like it before watching the movie! 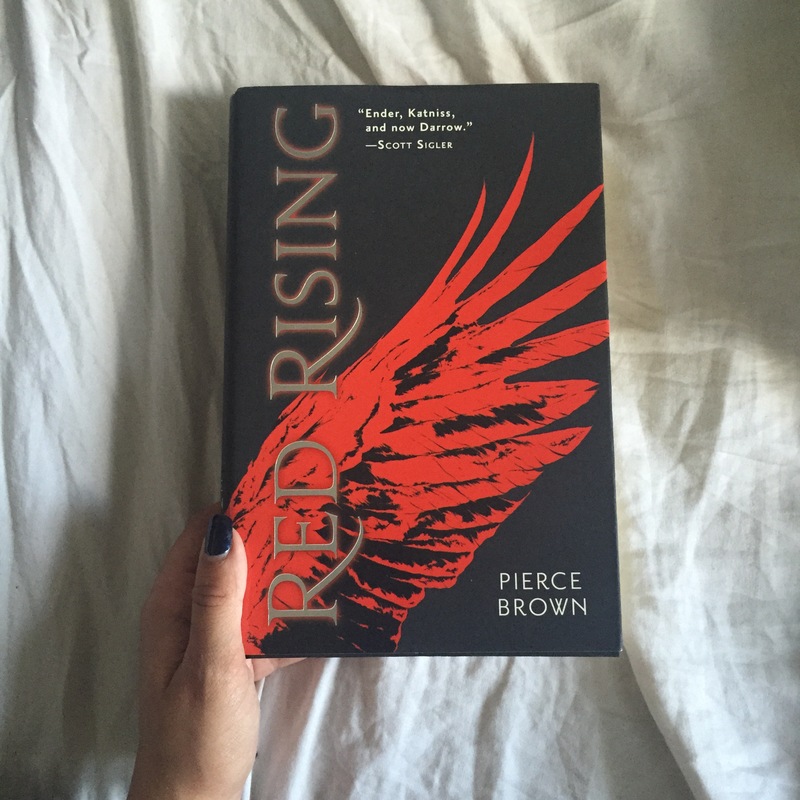 I actually already own Red Rising and I have already read it, BUT I own it in paperback and I bought the sequel, Golden Son, in hardcover and because I’m OCD and want my books to match, I re-purchased it! This is another one I keep hearing about all over booktube! Let’s hope it’s a good one! 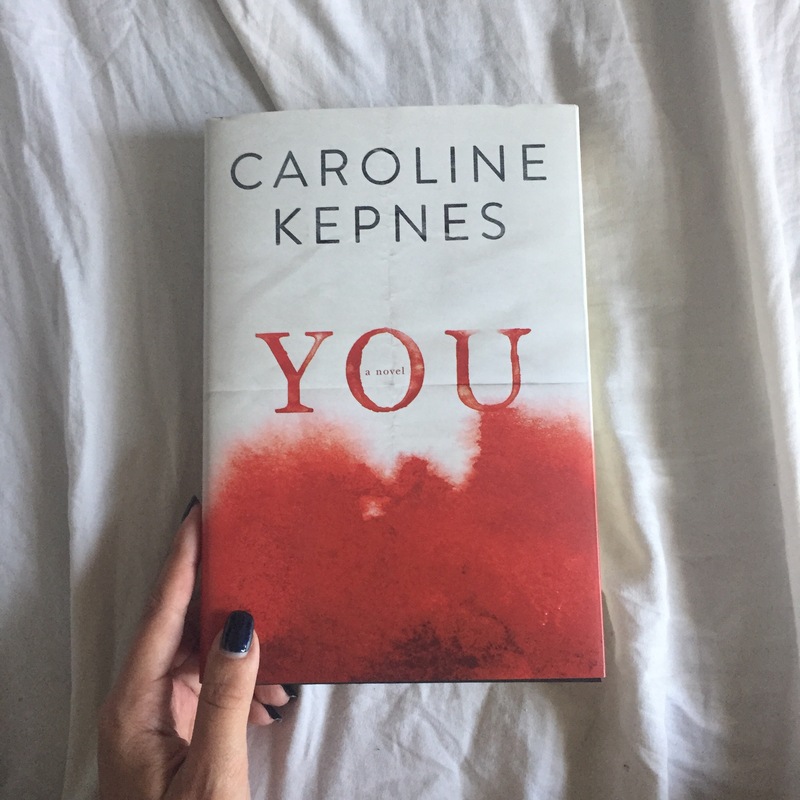 This one caught my eye on Goodreads, and when I spotted it in Book Outlet, I knew I had to get it! I’ve been eying this book for a while now and I almost bought it at full price at another book store. Thank god I waited! 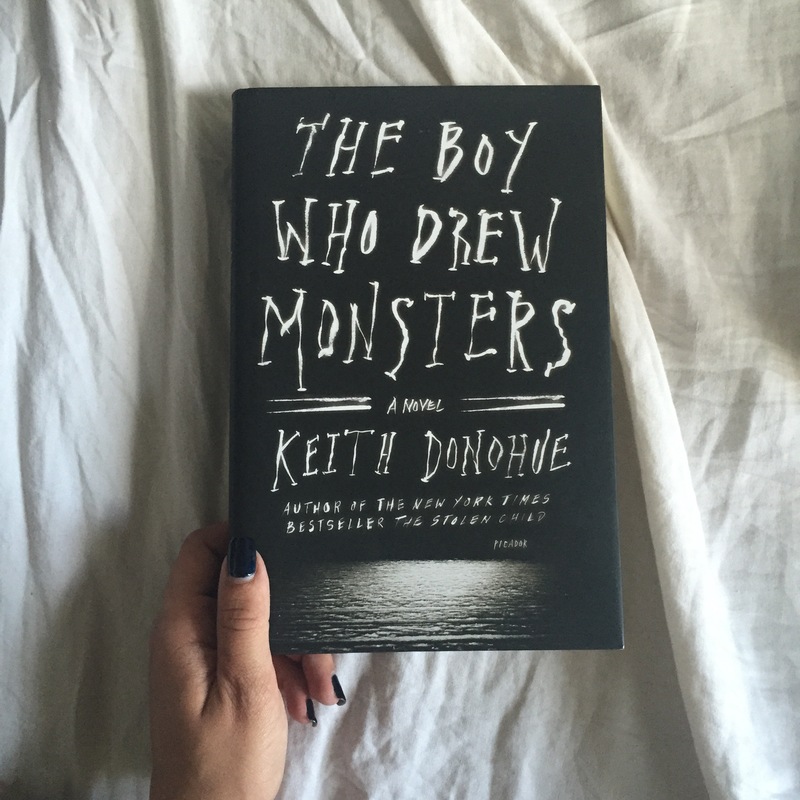 Another one that I heard about through booktube! It seems strange and dark, which is something I love! I can’t remember where I had heard about this for the first time, but seeing it on the shelf sparked a memory of wanting to read it! My weakness is purchasing books I already own just because the cover is prettier. 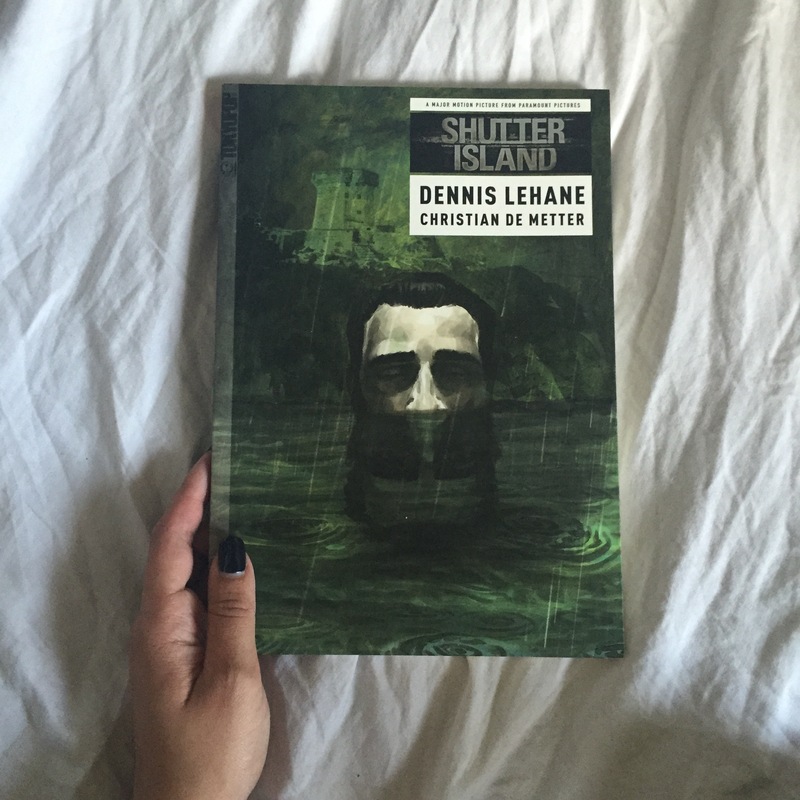 I love graphic novels and I love Shutter Island…this has to be amazing! Another graphic novel! I own the film, but haven’t seen it yet! To read or watch first? That is the question! 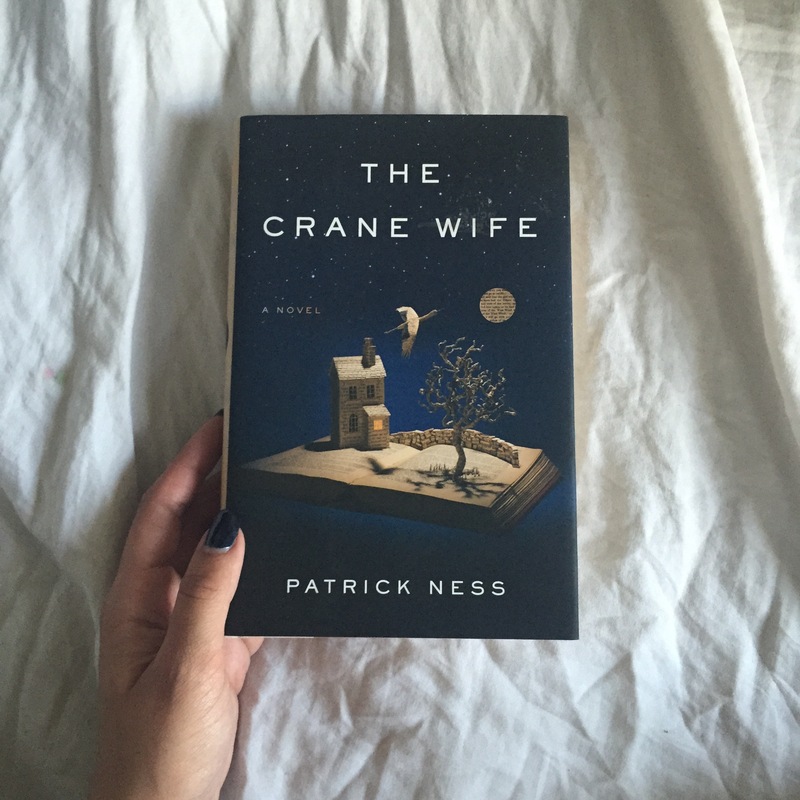 I love Patrick Ness and his writing style, but I have never read his Adult Fiction before. I’m sure it’s just as fantastic as his Young Adult works! 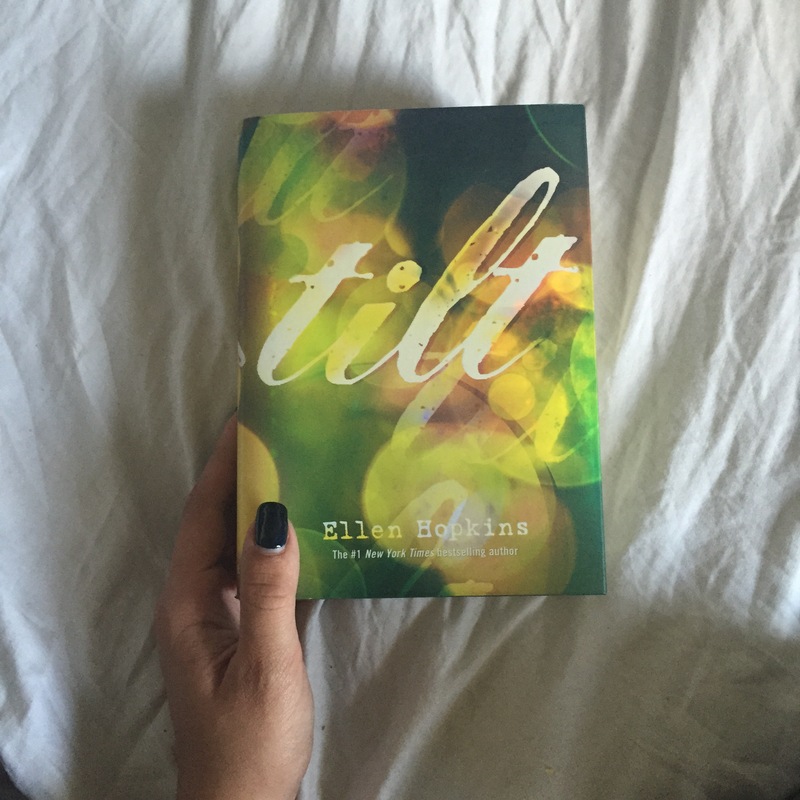 I own the rest of the Divergent series in hardback, so I thought…why not? 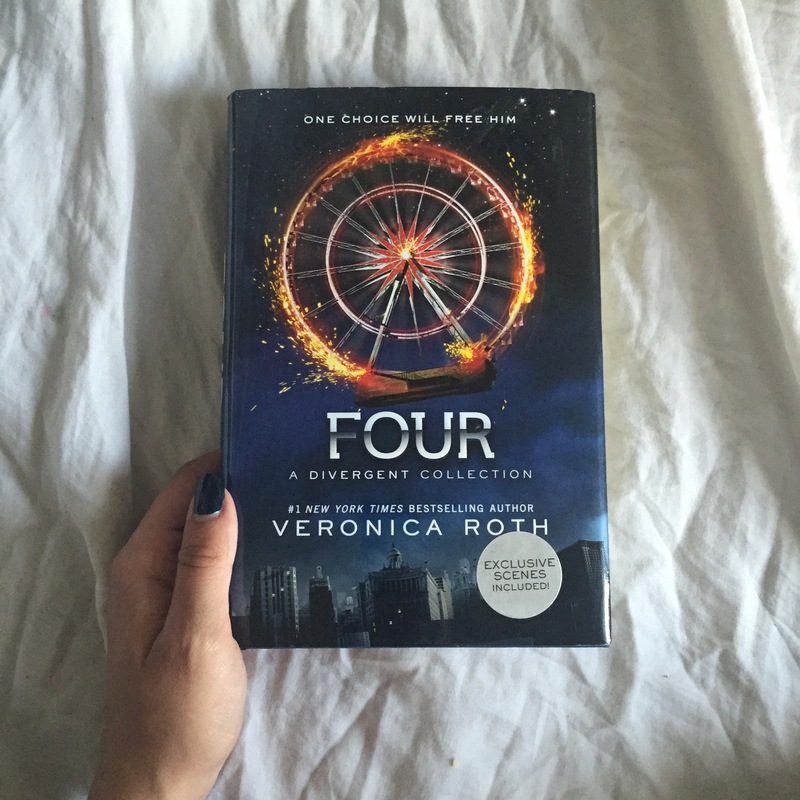 I’m curious to see the story told from four’s point of view. Another one I keep hearing about on booktube. It seems like a dark psychological thriller! I’m excited! As always, making the trip to Book Outlet is well worth it! 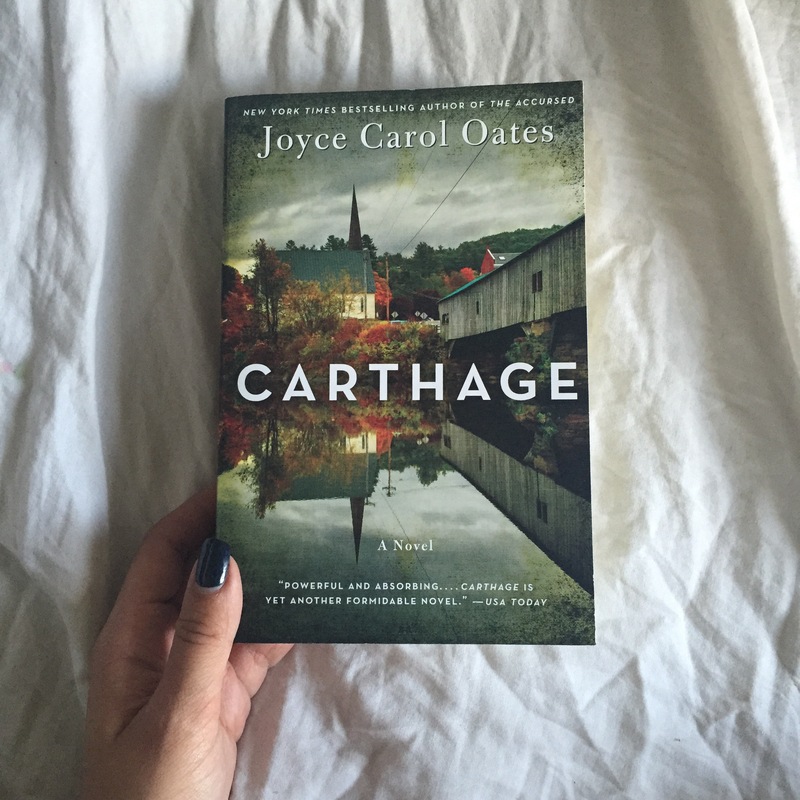 15 books for just slightly under $100. You can’t beat these prices! I hope each and every one of you has the chance to make it down there one day! I know I can’t wait until I get to go again! 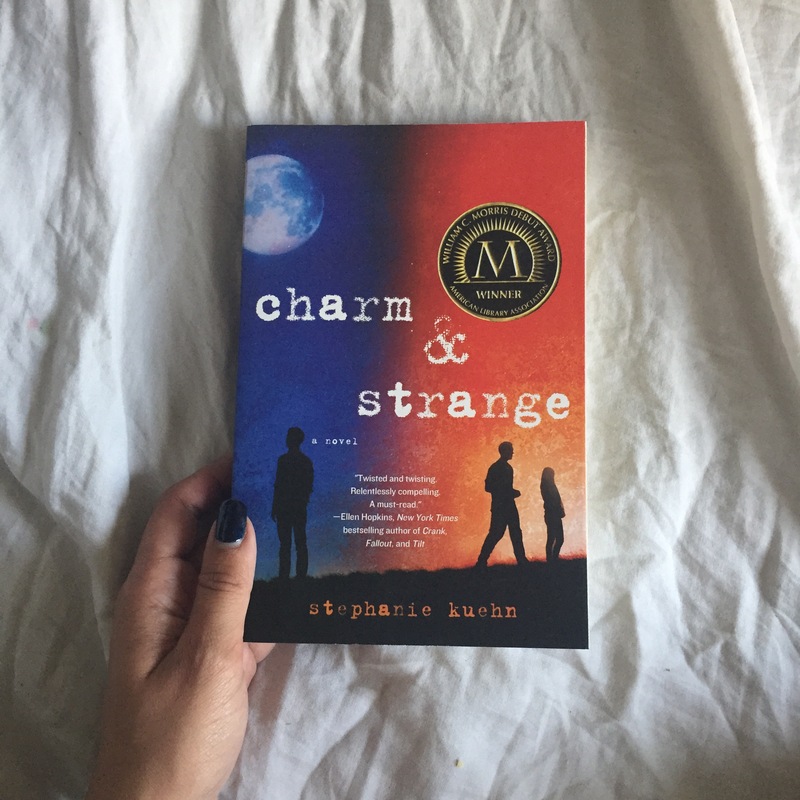 Stephanie Kuehn is one of my all time favorite YA authors! 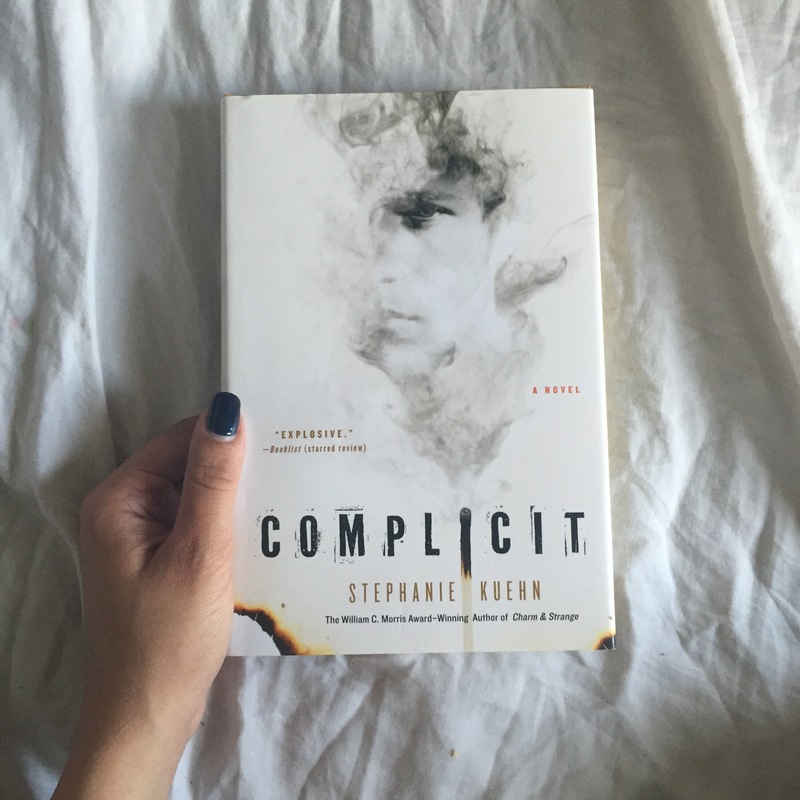 I loved Complicit a lot. Like the ending will totally blow your mind. It’s a mindfuck book to the highest degree. I haven’t ordered anything off of Book Outlet but I’m thinking of doing it after seeing that you got so many books for so cheap. 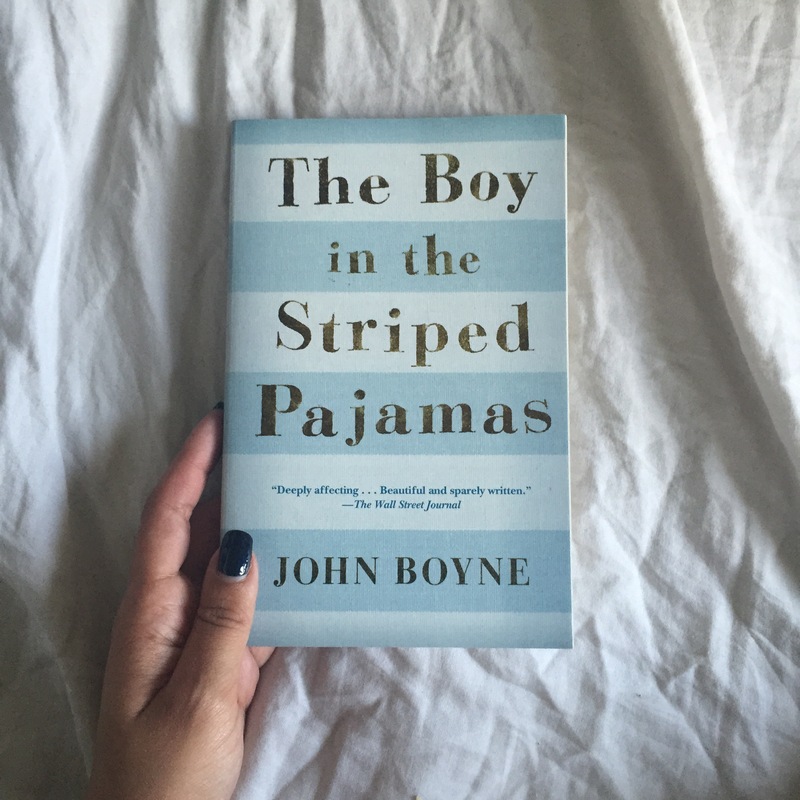 I want to read The Boy in Striped Pajamas but the movie is so sad. Let me know what you think when you finish! Nice haul, btw you’re so beautiful, i love your outfit. My wife has been trying to get me to go to Niagara Falls–now I have a more convincing reason to go! 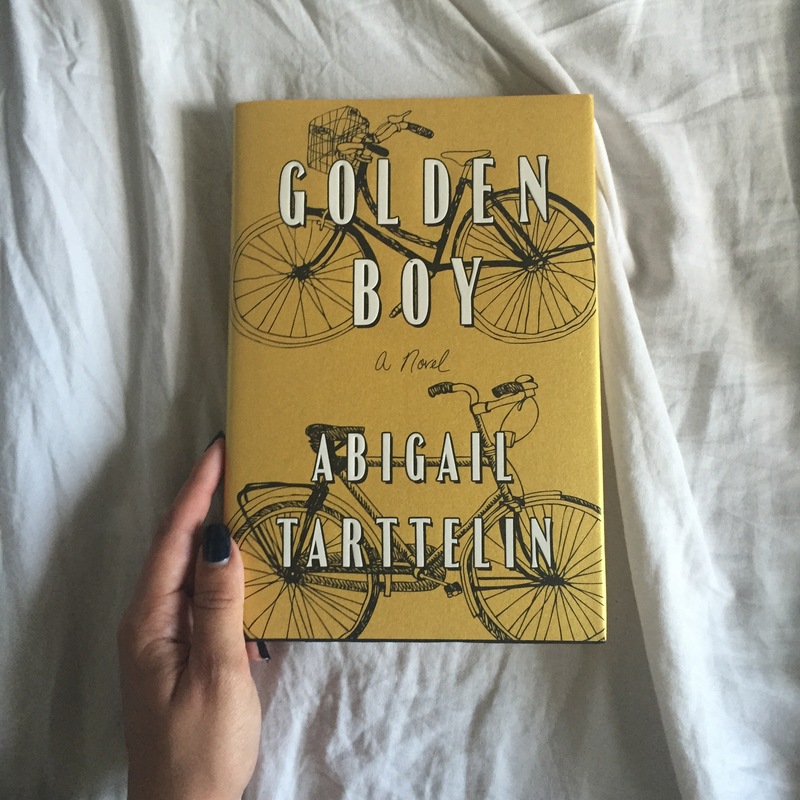 Pingback: August Collective Book Haul | big city bookworm.